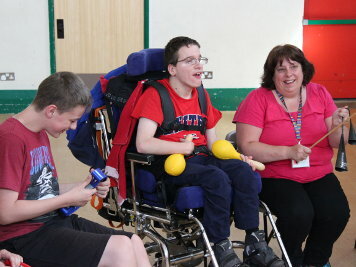 The Hollow Lane Club supports children and young people with complex disabilities through a year round programme of clubs and activities that provide them with opportunities to socialise and engage in fun and recreational activities with support and guidance from our playworkers. Activities run at Ellen Tinkham School in Exeter and at Bidwell Brook School in Dartington. 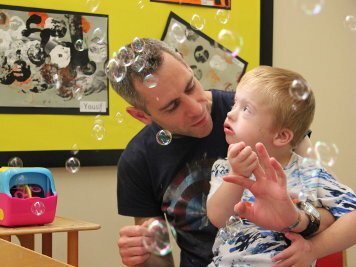 We are an Ofsted recognised ‘Outstanding’ provider and have been running specialised clubs for children with disabilities since 2001. 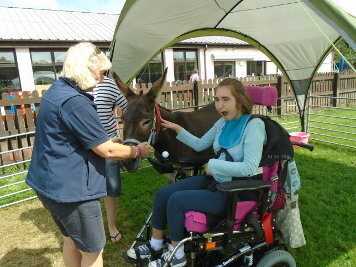 Please have a look at the activities on offer and get in touch if you would like to know more.